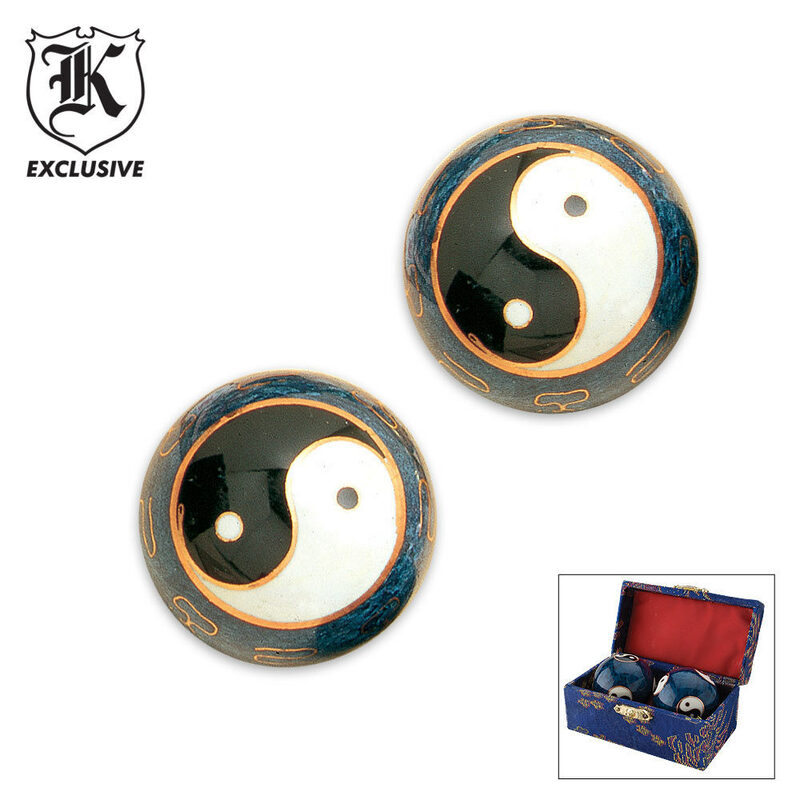 Ying Yang Chinese Tranquility Balls | BUDK.com - Knives & Swords At The Lowest Prices! I love these balls lol! 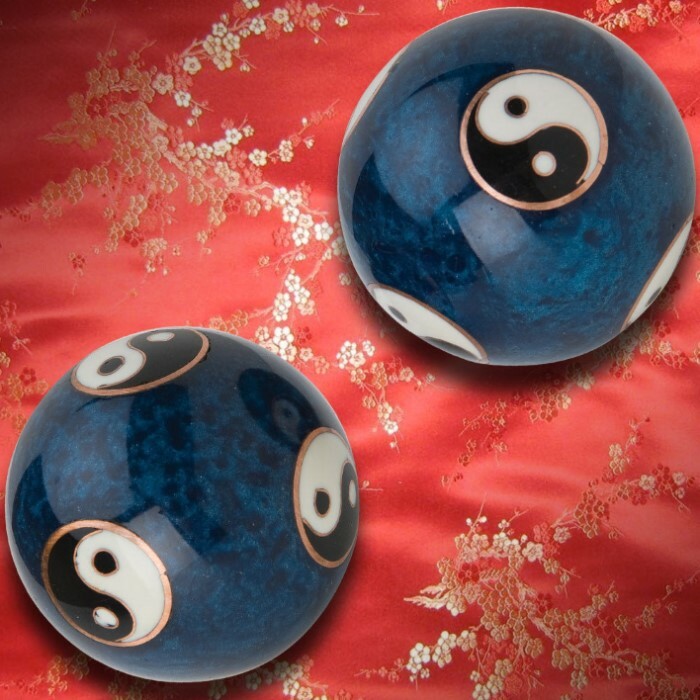 but in a seriousness this is an awesome set of Meditation Balls. Just got them yesterday. I love em. This are great I love playing with them. It came in its own little box with a brief history about it and how to take care of them. The only negative thing I saw in this were some imperfections in the painting. But even with the imperfections I still recommend them to anyone that just needs something to play with at long lecture or after a long day of filling out paperwork.